While being a celebrity is no easy task, there is no denying that it has its perks. One of the biggest reasons why an average Joe would trade lives with a Hollywood hotshot at the drop of a hat is for the ability to buy the car of their dreams. 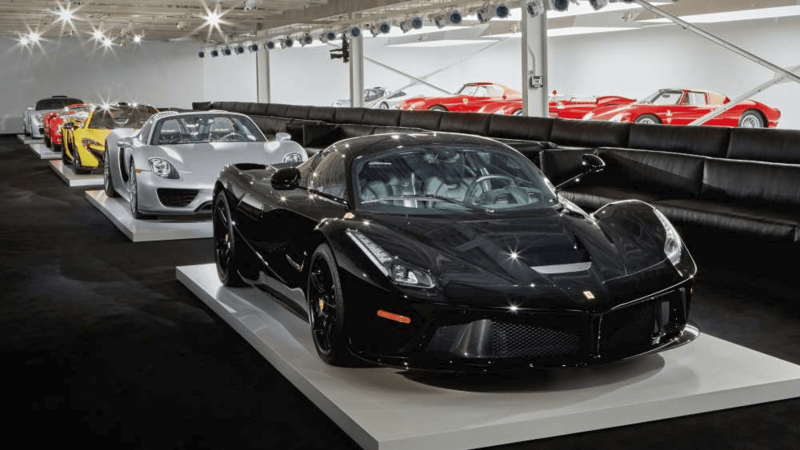 Although several celebs prefer to make modest and practical choices when it comes to purchasing a vehicle, countless others take their automobile obsession to the extreme and spend millions building an incredible car collection. Here are just a few celebs with some serious horsepower in their garages. 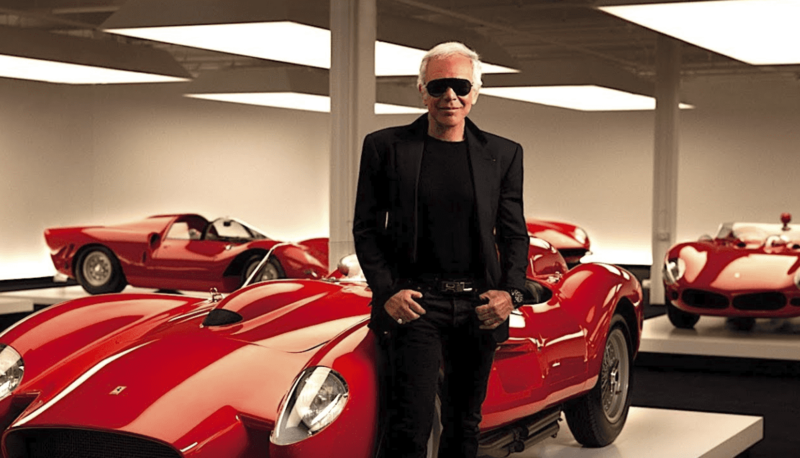 Famous fashion designer Ralph Lauren has a serious need for speed to go along with his appreciation for all things aesthetically pleasing. He started his incredible car collection back in the 1970s, purchasing a Mercedes-Benz 280SE 4.5 convertible and a 1979 Porsche 930. These days, his line-up has grown in size, and the fashion icon’s collection now has well over 70 cars that are either limited-edition, one-off vintage, or just plain cool. WWE superstar John Cena came onto the scene in 2000 and quickly made a name for himself in the ring. He soon found himself taking on acting roles in feature films. With so much success, there’s no surprise that this larger-than-life celebrity has invested a serious chunk of his earnings into his car obsession. 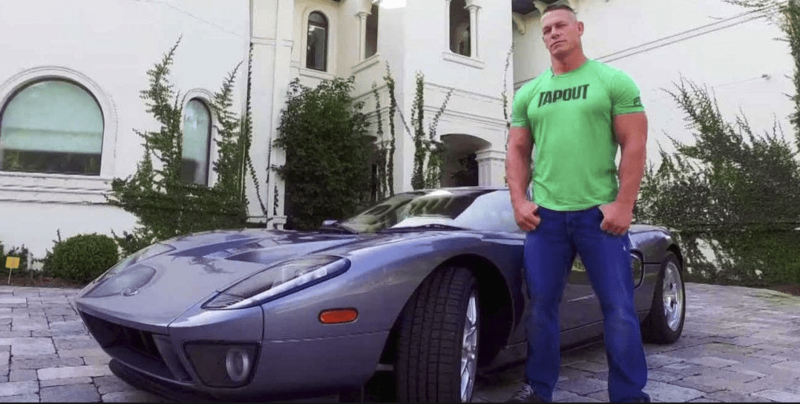 Cena truly has a little bit of everything within his impressive 20-car lineup made up of cult classics, supercars, and even one-of-a-kind models. 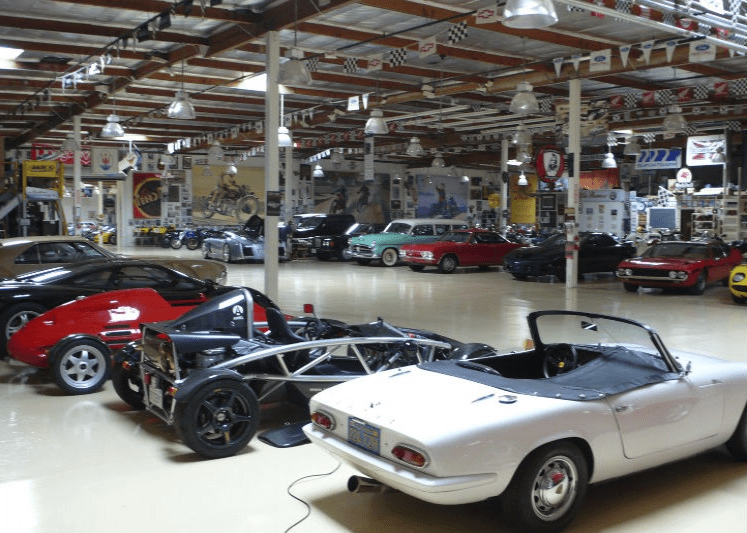 Former late-night talk show host Jay Leno’s car collection is so impressive that it has its very own show on CNBC called Jay Leno’s Garage. 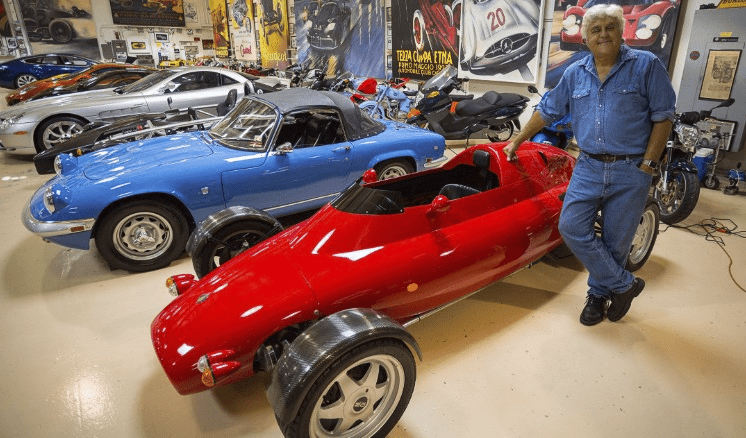 With an astounding 286 vehicles worth upwards of $50 million, Leno’s garage has just about any valuable car you could think of. 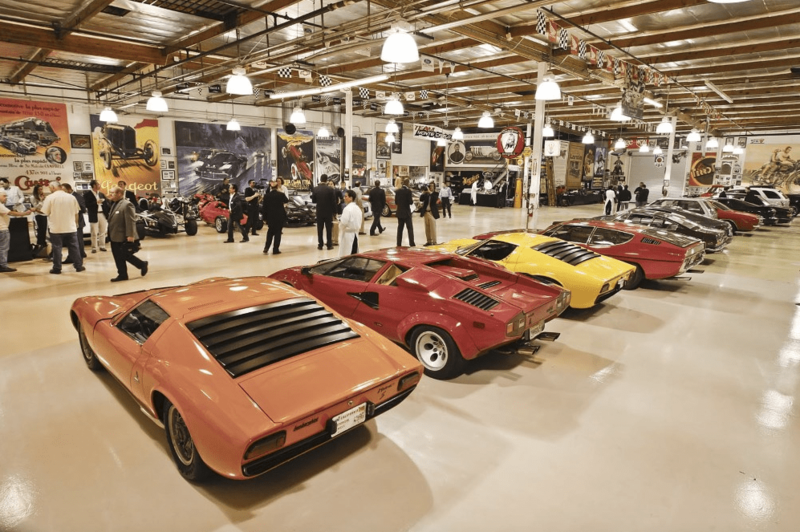 Whether it’s his Mercedes 300SL Gullwing coupe, his 1994 McLaren F1, or his 1986 Lamborghini Countach, Jay Leno’s collection is sure to amaze even the pickiest of car-enthusiasts.